Not only does virtual reality technology increase time and engagement spent on hotel websites--as guests explore the look and feel of each room--but it radically increases their exposure and rankings on search engines. 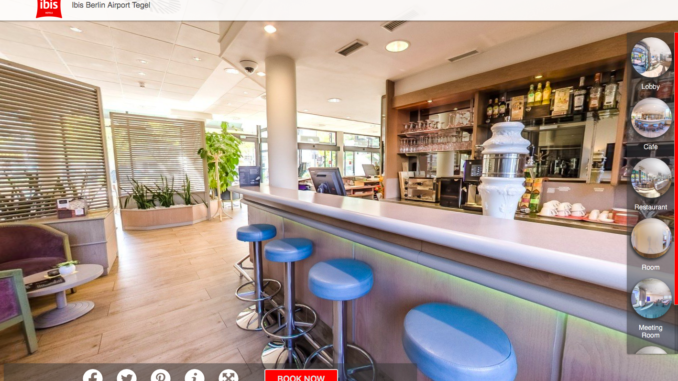 GCH, a leading German hotel management company, is a good example of a pioneer in the world of virtual reality for hotel bookings. More than a third of the hotels they manage, including Best Western, Ibis, Wyndham, and Radisson Blu, now offer guests the ability to view their rooms in 360. GCH also created the world’s first virtual reality portal, allowing guests to discover hotels and entire destinations three dimensionally. Not only does this technology increase time and engagement spent on hotel websites–as guests explore the look and feel of each room–but it radically increases their exposure and rankings on search engines. Now, through a partnership with technology solution provider startup VDroom, virtual reality has become a critical component of GCH marketing efforts. Through the VDroom platform, property owners create and distribute a 3D gallery of visual assets with one click. The technology proactively reports to search engines rather than passively waiting for them to index a new listing, further increasing visibility and direct traffic to a property. 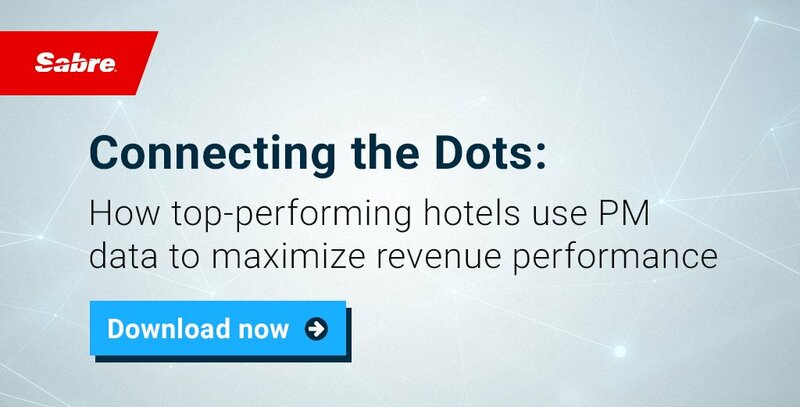 Hotels using the service have enjoyed up to 50% more views than hotels using regular images. The technology also allows hotels to upsell–offering an upgrade to a client who just booked a standard room by linking to a deluxe room, and demonstrating the difference. According to Daniel Wishnia, GCH digital marketing consultant, the “wow” effect from virtual reality offers incentive for guests to book directly through the hotel as opposed to using an OTA. This is critical for hotels that commonly pay up to 30% commission to OTA’s to serve as their booking agents. Furthermore, innovations in the field mean the 360 viewing now can be accessed through smartphones or PCs without the need for special equipment or glasses, Rather than a trend, GCH sees virtual reality as a proven strategy to increase hotel bookings. Michal Hubschmann is CEO of VDroom, a leading 360°/Virtual Reality content management system for hotels to showcase 3D versions of their properties.